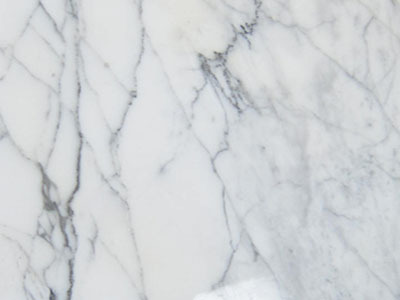 Marble exudes the ultimate touch of sophistication and elegance. A wide spectrum of colors are available to accommodate home decor including statues, fireplaces, and bath tubs. 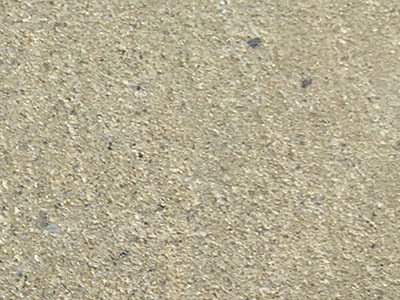 Limestone has a soft, velvety appearance. It comes in a variety of colors such as beige, gray and cream. Cast stone is the ideal alternative to natural stone. Artisan Kraft makes the highest quality cast stone. 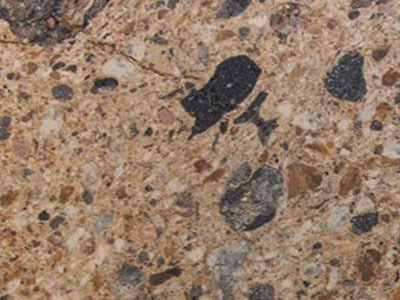 Sandstone is very similar in look and feel to limestone. Comes in a large range of colors. 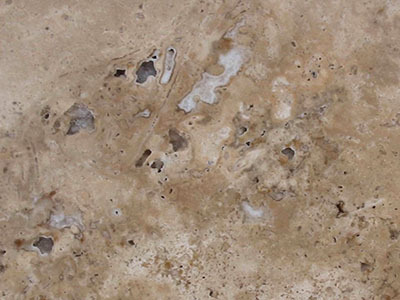 Travertine comes from many regions of the world and a huge spectrum of colors and textures. 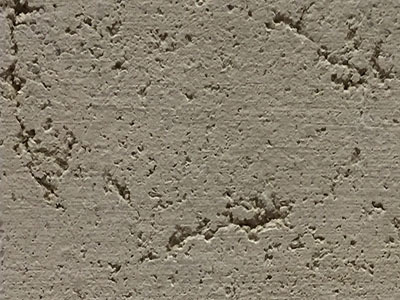 Our travertine can come porous or filled. 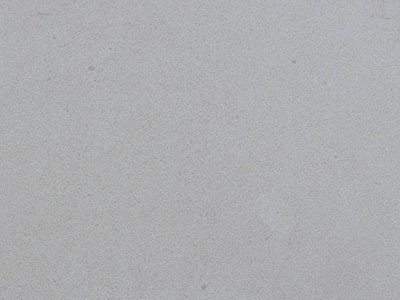 Cantera stone has a unique look and feel that cannot be confused with any other natural stone. View the large selection here.